Elegance Section is specifically designed for tourists. Elegance Section total of 95 elegant guest rooms are decorated in warm earth tones. Designed in a cozy and homey style, they create a smooth and simple ambience. 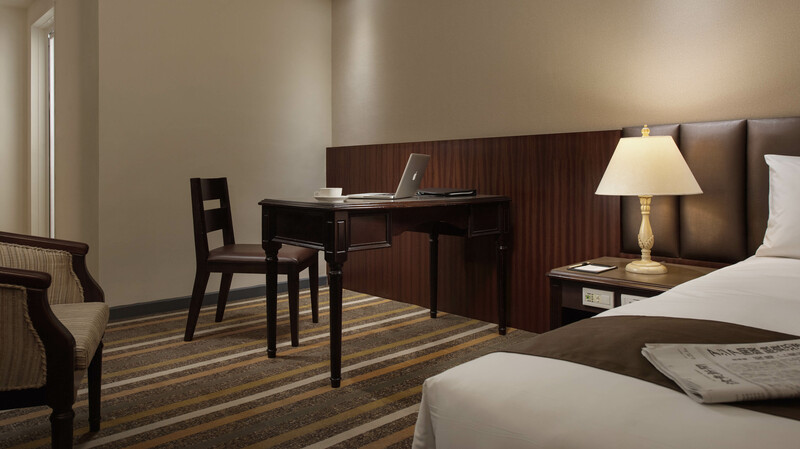 Our perfect amenities, caring services and spacious surroundings bring enjoyment to each visitor. After a busy travel schedule, take time to relax and forget about the hustle and bustle of city life. 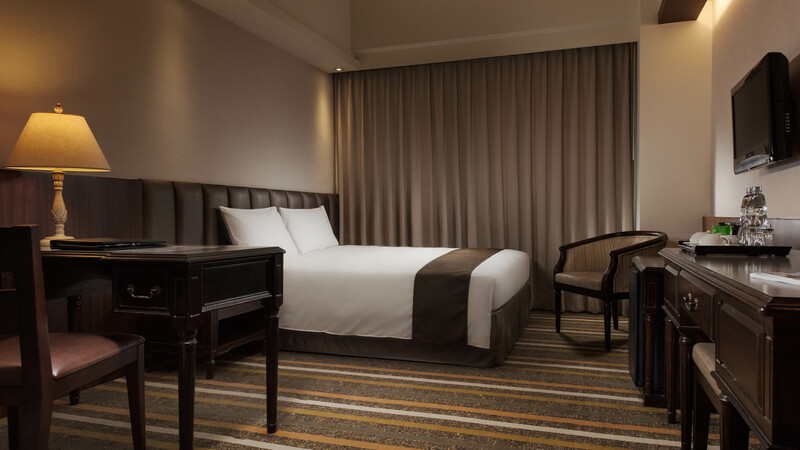 Leave your fatigue from travel behind and let us help you welcome the next day, revitalized. Check-in：3：00 p.m. / Check-out：12：00 noon. 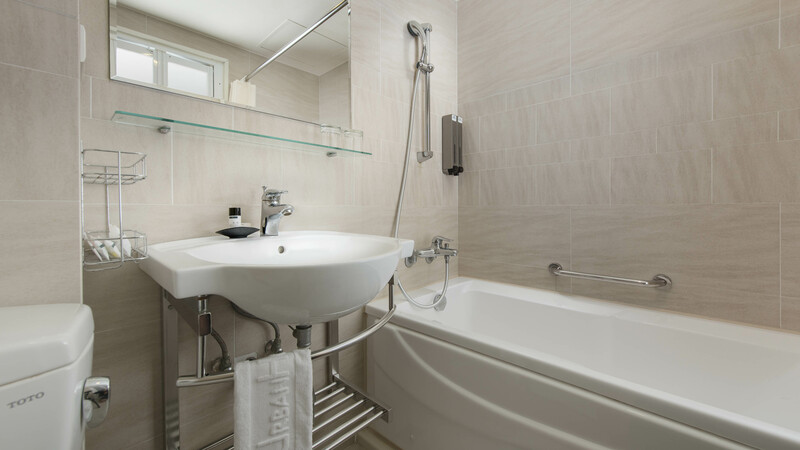 Individual shower and bath facilities. Standard guest room comes with kimono robe. Suites come with additional bathrobe. Mini-bar and tea/coffee set with complimentary mineral water, coffee and tea. No surcharge on broadband internet access. Copyrights©Han-Hsien Urban Hotel33 All Rights Reserved.